Spring is here! Well sort of. Though we battled the winter winds to bring you music that is roaring like a lion! 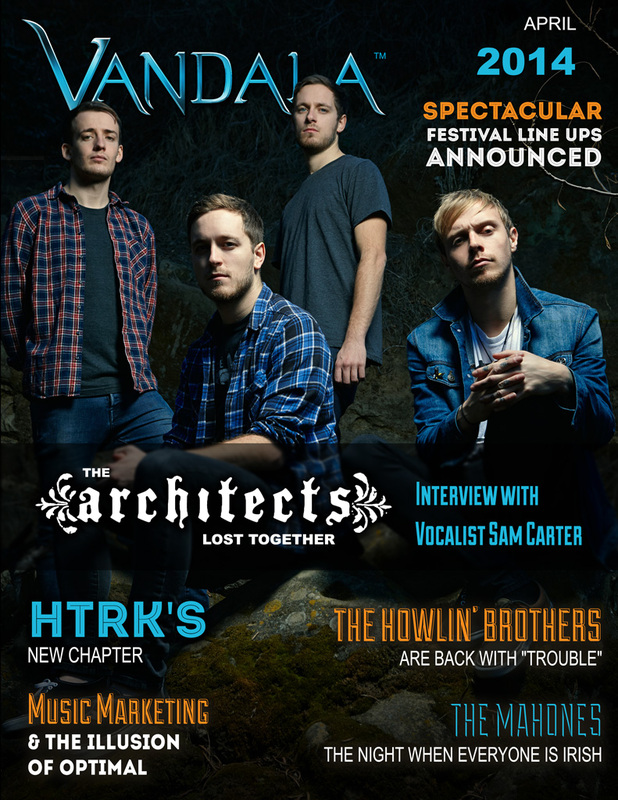 April we had distinct pleasure to chat with the very talent vocalist Sam from the Architects. Bonding over our ridiculously early interview, and a serious lack of caffeine, we chatted about their huge spring summer tour across Europe, their new album and more. With the warmer we have hit a few more shows such as The Mahones, Pack A.D, Hollow and more. Along with a ton of new features and content to go along with our regular review, news and more. Click Below or READ DIRECTLY HERE if not visible.